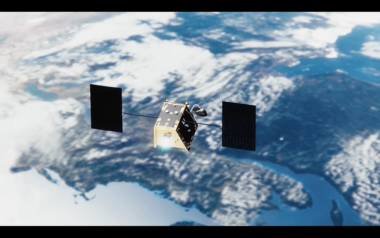 Less than a month after the launch of its first six satellites, OneWeb closed a new $1.25 billion financing round to further its internet constellation. What would it take for SoftBank to invest in SpaceX? 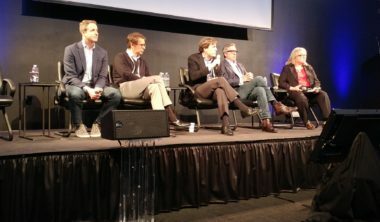 Broadband megaconstellations are expensive propositions, with SpaceX’s Starlink constellation expected to cost $10 billion or more, and OneWeb expecting to spend $3 billion. The actual cost could ultimately be higher. 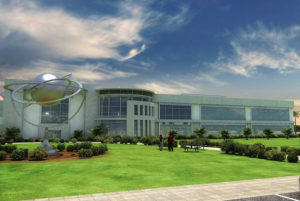 OneWeb’s largest investor SoftBank expects to bring in several partners to help sell OneWeb capacity, including potentially other geostationary satellite operators. 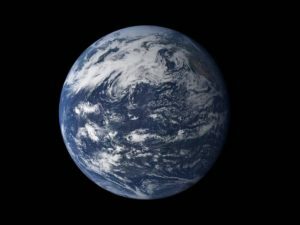 SoftBank is actively considering future investments in the satellite industry, including investments related to low-Earth orbit broadband startup OneWeb, the head of SoftBank’s merger and acquisition and corporate finance division said today. 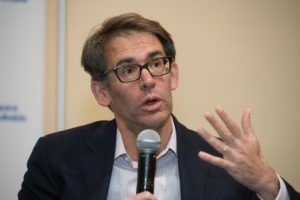 OneWeb says that the now near-certain collapse of its planned merger with Intelsat has by no means slowed any of the company’s progress, and that other geostationary satellite operators have already expressed interest in taking Intelsat’s place. 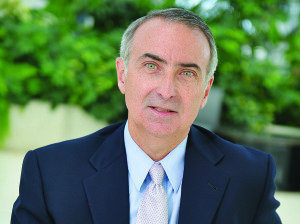 One day after the deadline passed for a debt swap Intelsat needs to ensure its merger with OneWeb — and a $1.7 billion investment from Japanese conglomerate Softbank — come to fruition, Intelsat has again extended the window for shareholders to participate to May 15. 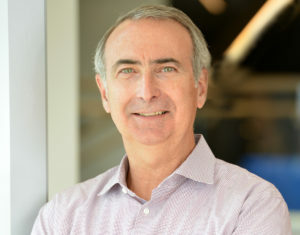 Global satellite fleet operator Intelsat says mobility customers have become the “power users” of its first high-throughput satellites, providing reliable demand while other sectors warm to the new systems at a slower rate. 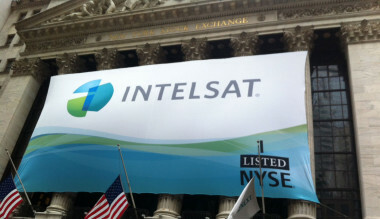 Intelsat's stock rose 25 percent Monday following a report from Britain's Sky News that the global satellite fleet operator is in advanced talks over a merger with the well-capitalized startup OneWeb. 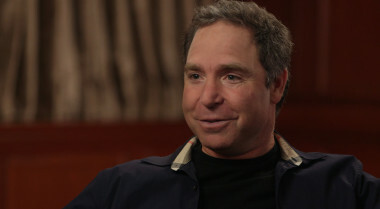 OneWeb has raised $1.2 billion in an investor round led by SoftBank, completing the non-debt financing the start up needs to build its satellite internet constellation.